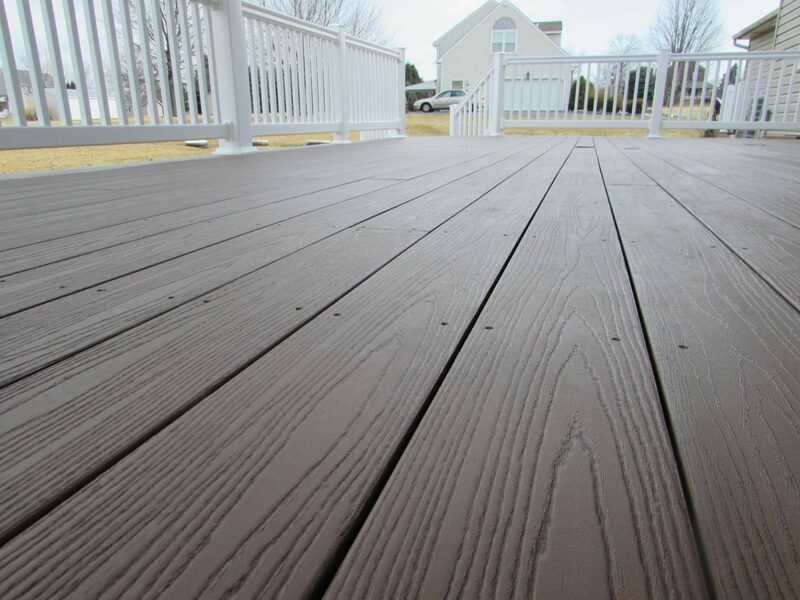 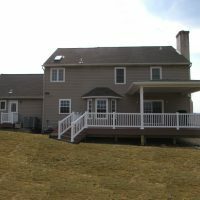 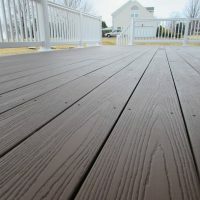 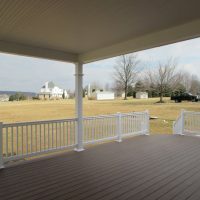 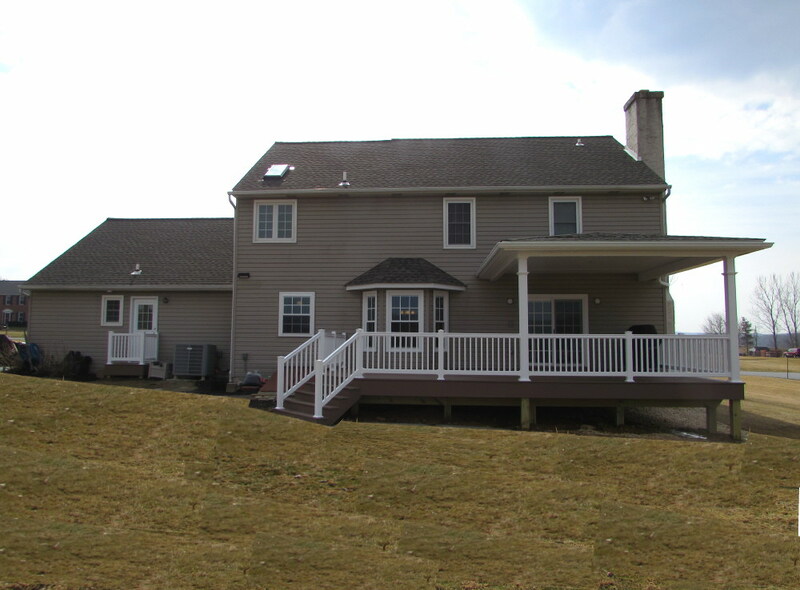 This deck and roof addition in Honey Brook, PA completely transformed the exterior atmosphere of the home! 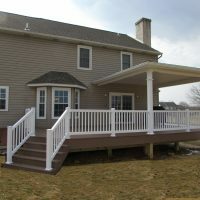 The beautifully crafted Azek decking brings a warm tone to the back of the house white the white railing and posts create a crisp and clean look. 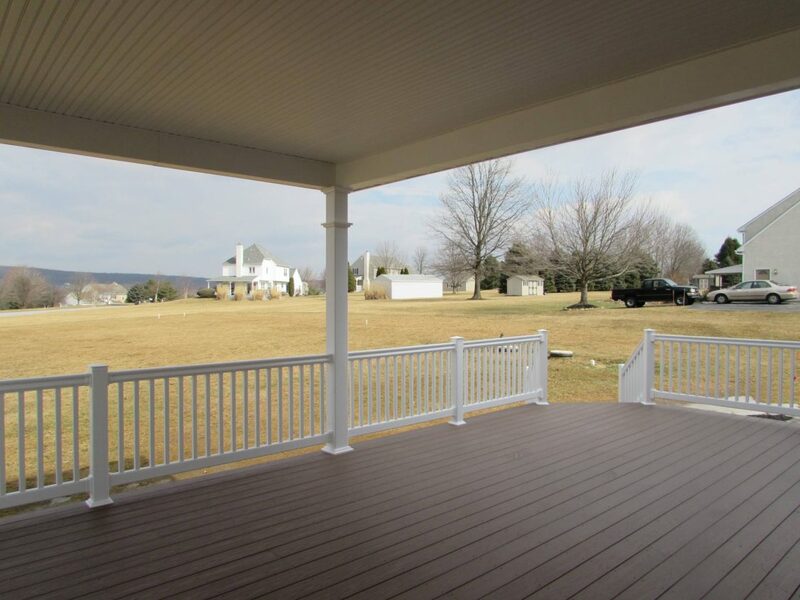 This outdoor area is perfect for hosting friends and family, or for daily use when spending down time, eating dinner, or anything you want to do outside! 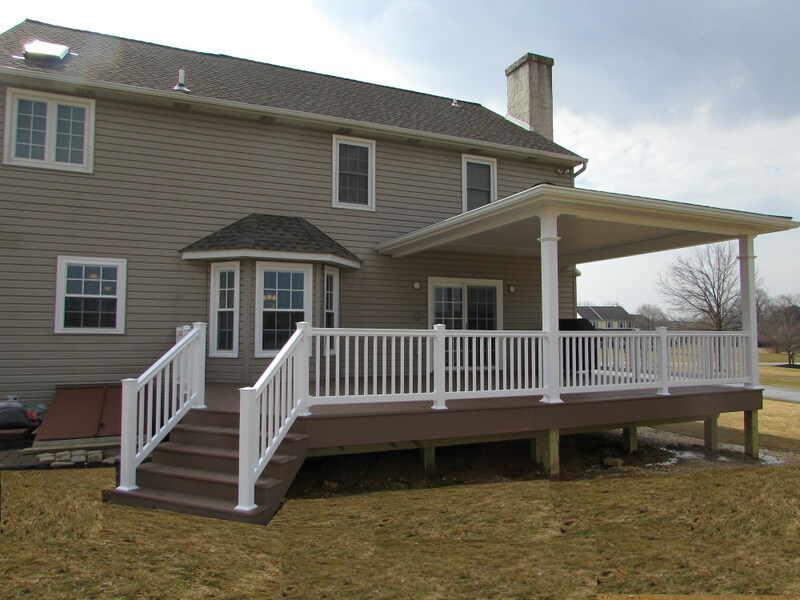 The overhang roof creates a homey atmosphere while leaving room for sunshine and gentle breezes to surround you.